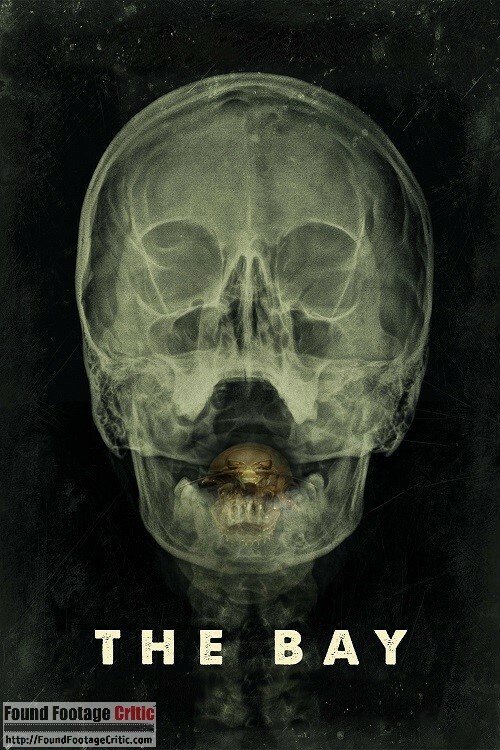 “The Bay” is a found footage horror mockumentary directed by Barry Levinson, written by Barry Levinson and Michael Wallach, and produced by Jason Blum (Blumhouse Productions). 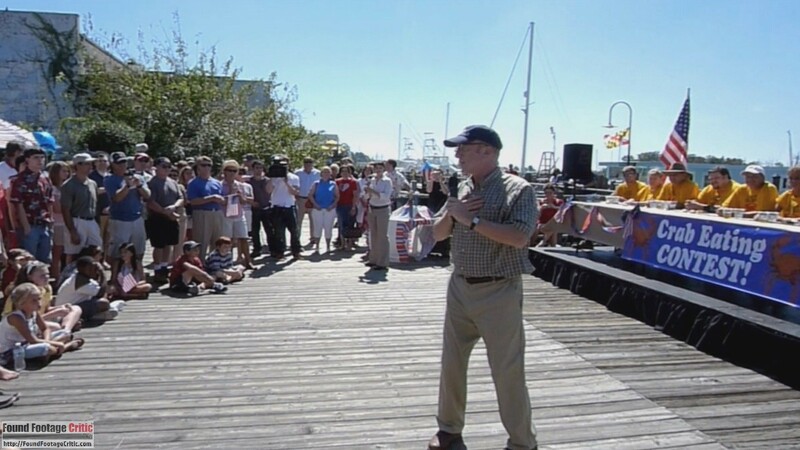 The film is a mockumentary detailing the events that lead to a marine-borne pathogen outbreak that consumes a small town on Chesapeake Bay, Maryland during the bustling 2009 Fourth of July weekend. The Bay opens with a dizzying montage of news footage from some well known networks, including the likes of CNN, highlighting prior environmental disasters that resulted in mass fish and bird kills over recent years. These daunting images set the stage for what is about to befall the residents and tourists in the once serene town of Claridge that sits on the peaceful shoreline of Chesapeake Bay, Maryland. The mockumentary is narrated by Donna Thompson (Kether Donohue), who at the time of the alleged incident was a student reporter working for a local television station covering the Fourth of July festivities in the small town. At the outset of The Bay, Donna is visibly shaken with the prospect of revisiting the horrific events that unfolded during that tragic weekend, but she soldiers on and tells her story. Donna’s narration is supported by a plethora of archival footage captured by news crews, residents, tourists, security cameras, and official government and emergency communications. We learn that the found footage presented during the mockumentary was obtained by a website that leaked the information to the public. Donna’s story starts innocently enough, following the festivities of the 2009 Fourth of July weekend. We see children laughing and families enjoying everything the small town has to offer – music, games, swimming, and boating, it’s a happy-go-lucky laid-back atmosphere. 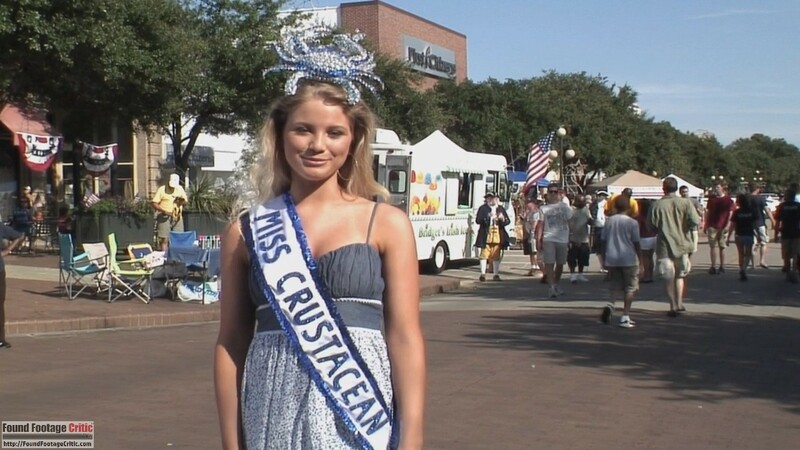 Donna interviews the town Mayor, tourists, and even the Miss Crustacean beauty pageant winner, who stands proudly donning her crown. Claridge is a small town of 6,200 residents, and life is slow and uneventful – little do the unsuspecting residents and tourists realize the horror that is about to befall them. 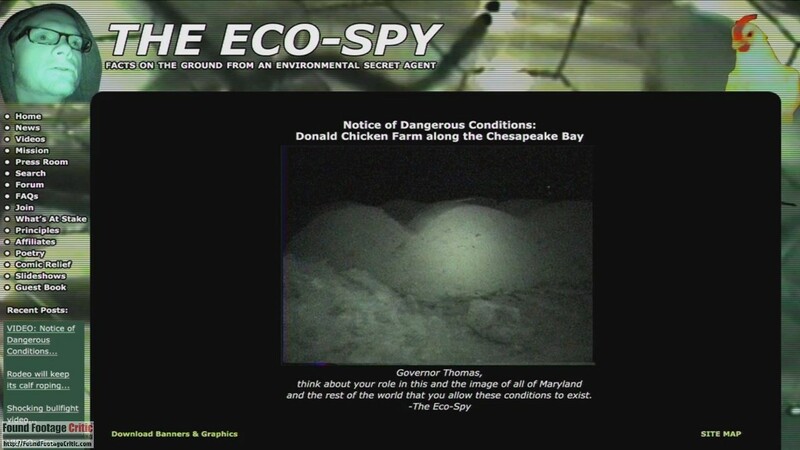 The first signs that something is wrong in Chesapeake Bay date back six weeks prior the July Fourth weekend, when the bodies of two oceanographers studying pollution in Chesapeake Bay are discovered, their cause of death unknown. Found footage of the two oceanographers’ research reveals scientific evidence shedding light into what ultimately takes place in the innocent town of Claridge. 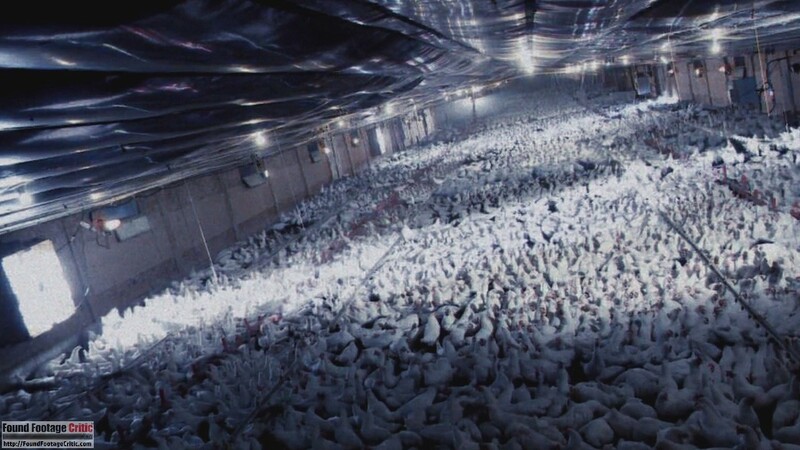 Juxtaposed with the plight of the two oceanographers, leaked footage of an activist investigating the town’s burgeoning chicken farming industry reveals that over 45 million pounds of chicken manure laden with steroids are dumped into the bay each year. This fact coupled with news that a new desalinization plant went live that uses Chesapeake Bay water to provide potable water for the residents of Claridge is the final ingredient in this recipe for disaster. 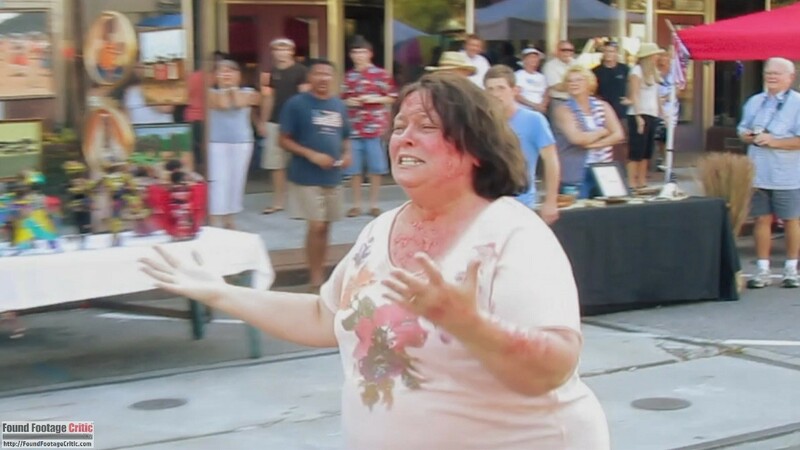 During the height of the Fourth of July festivities residents and tourists fall violently ill on the streets of Claridge. Matters quickly escalate to deadly proportions as the town faces an ecological disaster that no one is prepared for. The Bay tells a very compelling story that mirrors life in many respects. The plot of The Bay mixes fact with fiction, resulting in a sensationalized version of events that could actually take place. Among the (way too many) academic degrees accumulated by this reviewer is a Master’s degree in marine environmental science, so the subject matter presented in this film falls squarely in my wheelhouse. Given this unique opportunity to “talk science,” this review of The Bay will take a slight detour from our established formula. The science used as the basis for The Bay works extraordinarily well for most of the film. As the story progresses, The Bay takes increasingly escalating liberties, embellishing what is biologically possible, but it’s these same liberties that make The Bay highly entertaining. Surprisingly, most of the science presented during the non-spoiler start of the film is technically correct, and readers may be surprised to learn that many of the biological events described in The Bay actually took place in Chesapeake Bay. It’s fact that Chesapeake Bay is contaminated by runoff from poultry farming and other similar sources. It’s also true that large volumes of manure (a nutrient source) can create what is described in the film as a“dead zone” (also called an anoxia), particularly during hot summer months. The introduction of large quantities of manure or nutrients into sea water can cause the growth of a bacterial bloom that essentially depletes all the oxygen in the water and releases toxins, making the water inhospitable to larger animals such as finned fish and shellfish. Preceding the release of The Bay, Chesapeake bay experienced an actual “40% dead zone” as described in the film. The film also makes reference to elevated levels of mercury and PCBs (polycholorinated biphenyl), both of which can result from seepage from electrical equipment and other heavy machinery. While it’s technically possible that Chesapeake Bay contains elevated levels of these contaminants, the source would most likely come something other than chicken farming. Just as described in the film, the resulting bacterial blooms can cause illness through direct contact with the water or ingestion, but the time-compressed severity of the illnesses is far more exaggerated than what is physically possible. The film takes a decidedly left turn into the realm of sci-fi and horror for the manner in which the illness is delivered. Without giving away too many spoilers, the large and agile isopods mentioned in The Bay are a far cry from the small, slow moving, and benign creatures that actually inhabit the sea. It’s also worth mentioning that Isopods are incapable of surviving outside of the marine ecosystem for prolonged periods and certainly can’t cause the physical damage to people as portrayed in The Bay. Despite the film’s artistic license and embellishments, the science in The Bay is seeded with enough reality to keep the story horrifyingly real, and is blended with just enough sci-fi/horror to make the film fun and entertaining. The end-to-end acting throughout The Bay is nothing short of flawless. Kether Donohue as Donna is convincing as the traumatized would-be reporter forced to live through the horrific events that take place during the infamous Fourth of July Weekend. Frank Deal as Mayor Stockman gives an exceptional performance as the small town politician trying balance the town’s safety against making brash decisions that could impact the town’s tourism revenue. 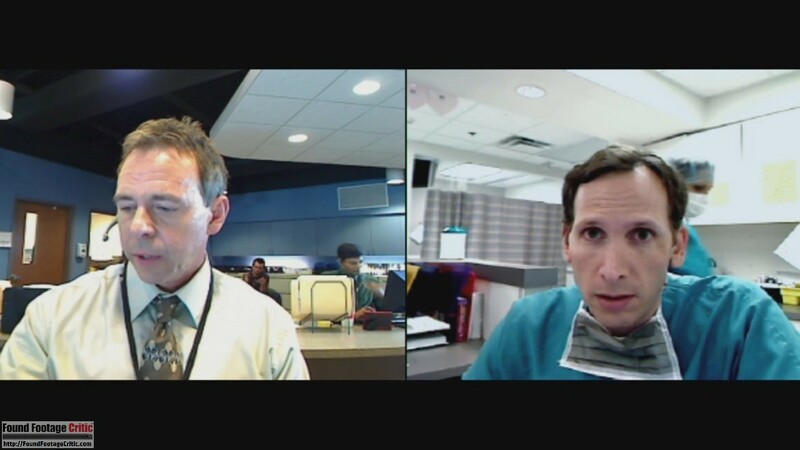 Stephen Kunken performs admirably as the whollydedicated physician, Dr. Abrams, doing his best to triage and treat the avalanche of critically ill patients flooding his emergency room. The actors playing the CDC and other government officials convincingly capture the stereotypical bureaucratic attitude and disconnectedness that one would expect as they leisurely try to piece together a puzzle that clearly catches everyone by surprise, while at the same time denying any accountability. Equally as exceptional to the main cast are the many supporting actors and extras peppered throughout the film. Particularly impressive are the variations of different stress reactions exhibited by different victims that fall ill. All too often, films portray reactions to illness or situations uniformly among the whole cast. In The Bay, the characters each behave differently according their own unique sensibilities. The Bay goes through great lengths to accurately depict the fact that in today’s day and age there are countless ways to capture video, particularly in a tourist destination, where families are filming home videos, news crews are capturing events, police cars document footage as they patrol the area, and surveillance cameras in businesses automatically capture footage. 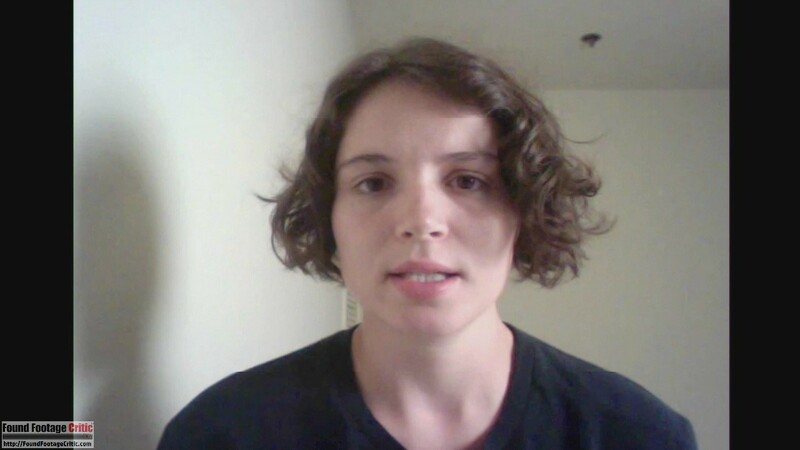 Layered on top of these video sources are the back-channel communications captured between the hospital, CDC, and government officials as wells as the video recovered by law enforcement of the two missing oceanographers. The Bay employs a myriad of different video sources, including: home video cameras, professional news cameras, cell phone cameras, surveillance cameras, web cameras, police car dash cameras, traffic cameras, an underwater camera, computer screen captures, and even an endoscope. The film also takes into consideration that each video camera type has unique specifications impacting video size and quality. These considerations include using different aspect ratios, (4:3/16:9), camera modes (daytime/night vision), and color versus black and white. The video resolution also appropriately fluctuates during captured video chat sessions as bandwidth and wireless signal strengths change. Also noteworthy are video files containing corruption due to water damage. 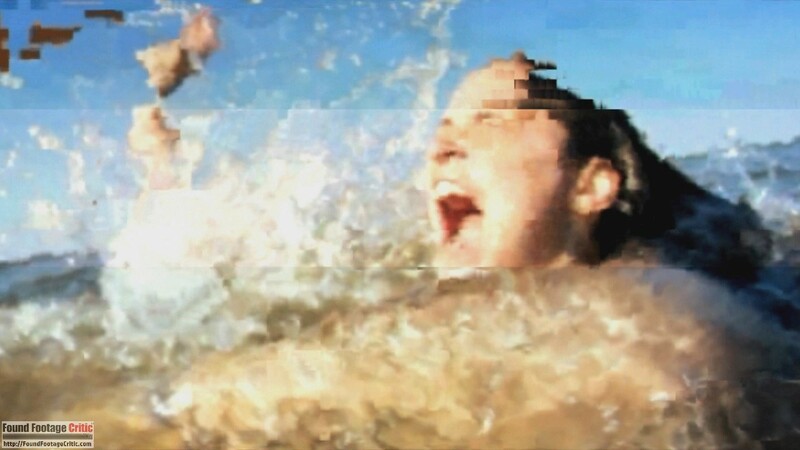 The net result of this painstaking effort to replicate different video sources and qualities is an accurate depiction of what a compilation of stitched video from disparate sources might look like. The Bay includes a full sound track and takes liberties with the artistic editing of the video. 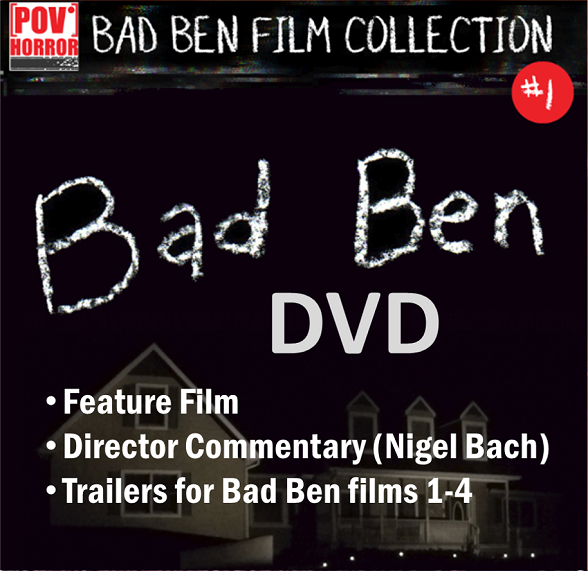 Since the end-product is a mockumentary designed for public viewing, it is assumed that the creators of the mockumentary edited the raw found footage and took artistic license to make the final product entertaining and palatable for the general public. 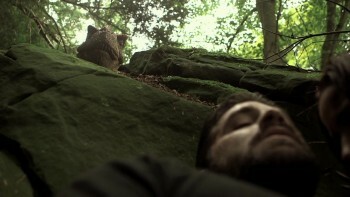 In this regard, the found footage purity of The Bay remains wholly intact. 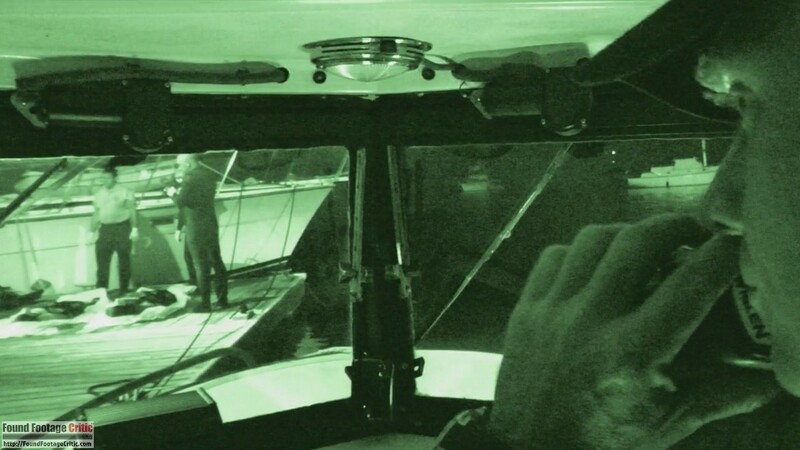 The filming reasons employed in The Bay are all perfectly logical and expected under the circumstances under which the footage is captured. The film takes place during the Fourth of July weekend in a tourist destination, and families are expected to be concurrently filming home videos from countless locations in the town. Likewise, given the popularity of the local events taking place, it’s also natural that a local television station would deploy a film crew to capture the story. As an extension of the film crew covering the weekend activities, the very nature of Donna as a journalist would compel her to capture anything abnormal as potential news. The film also includes an array of surveillance footage which would be typical in local shops in a highly trafficked tourist area to protect against shoplifting. 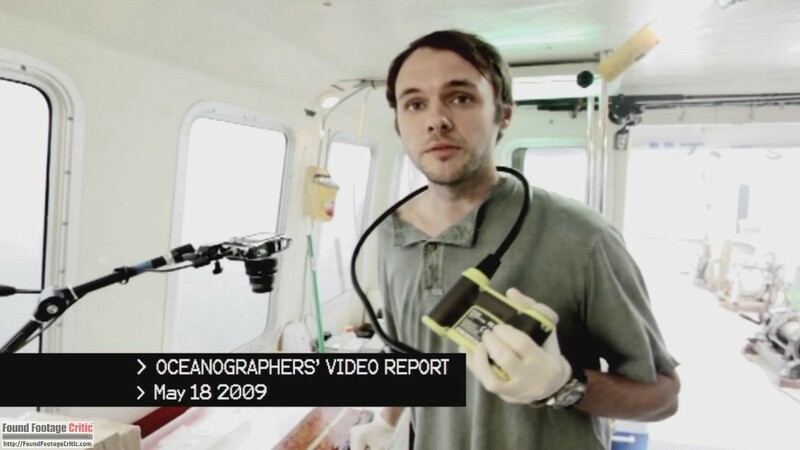 Another filming reason used in The Bay is all of the footage recovered from the two oceanographers, which comes across as perfectly plausible as the two scientists are actively investigating pollutants in Chesapeake Bay and are documenting their findings, which are visual in nature. 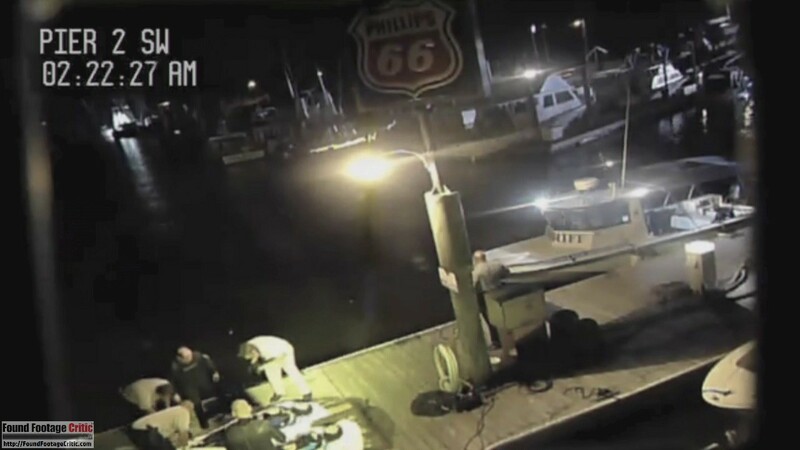 The crime scene footage captured during the recovery of the oceanographers’ bodies is evidence law enforcement officials would document as a matter of procedure. 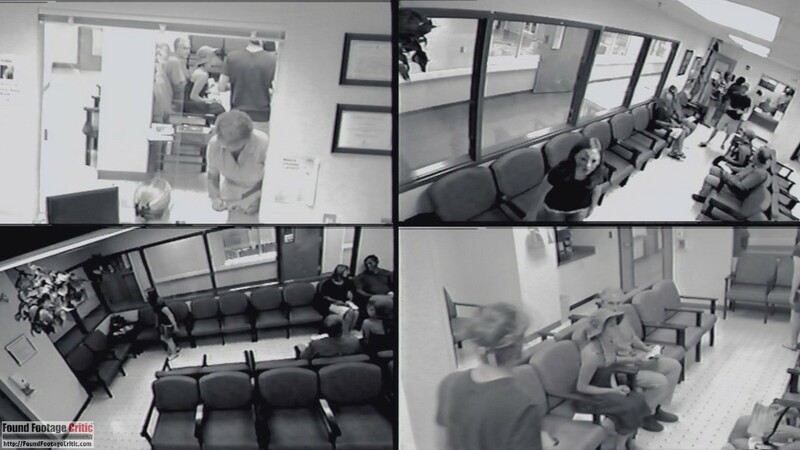 The video communications between the CDC and other local officials and hospital is something the Federal government would conceivably save as a matter of record during an active investigation. In total, all of the captured video appears perfectly authentic and does not come across as contrived to service the plot or viewers. The sheer number of video sources provides the filmmakers with enough material to capture every conceivable vantage point and scenario, enabling the filmmakers to avoid an perception of artificiality. The plot of The Bay is well fleshed out and flawlessly executed, and although the film is fictional, there are enough plot threads grounded in reality to draw analogies to actual ecological disasters in recent history. The Bay also serves as a metaphor for the ill handling of large scale disasters by the Federal government. While it’s unlikely that an event of this magnitude could so easily be swept under the rug, the idea of a government conspiracy to hide the truth is nothing new. The Bay offers a new and interesting vehicle to explore these concepts. This 'found-footage' film is set in 2009 in the town of Chesapeake Bay in Maryland where something has infected the water there. But it's not 100% known what it is or how it is transmitted. But when people start turning up dead and others start to do strange things, fear turns to panic and the town is shut down. The Government confiscate all video footage from every source possible. The Government didn't want you to see this. This is that footage which is put together by a news reporter who was there. THE BAY is a masterful example of what a found footage film should be. With great acting, a strong story, and well executed plan, this films should be a staple for every fan of the found footage genre.